Check out our Spring and Summer hours below. 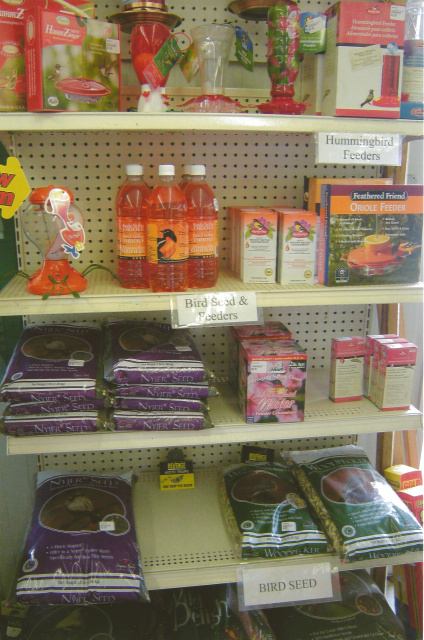 The Farm Store at DeRuyter Farm and Garden Co-Op offers a variety of farm and garden supplies. See the list below to get an idea of what we carry. 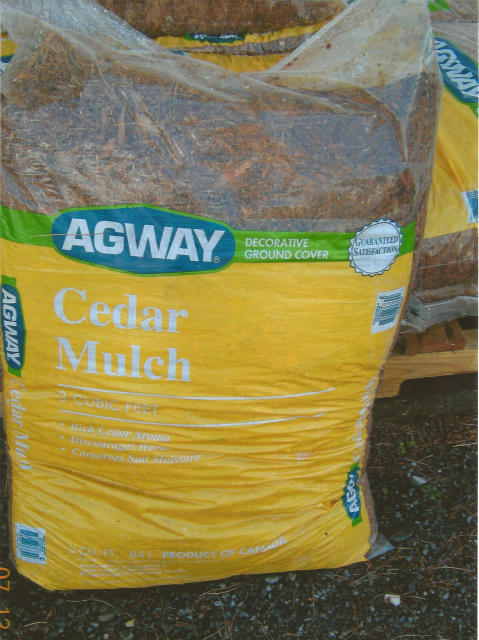 Click here to see the array of products available at DeRuyter Farm and Garden Co-Op. Now selling several different kinds of cheese from Buttercup Cheese Co.
We also have butter and cottage cheese. We will soon have yogurt from Stoltzfus Family Dairy and cheese curds. If there is a particular product you are looking for and don't see it below, please contact us. Many of the products related to gardening can also be found in the Gift and Garden Center.